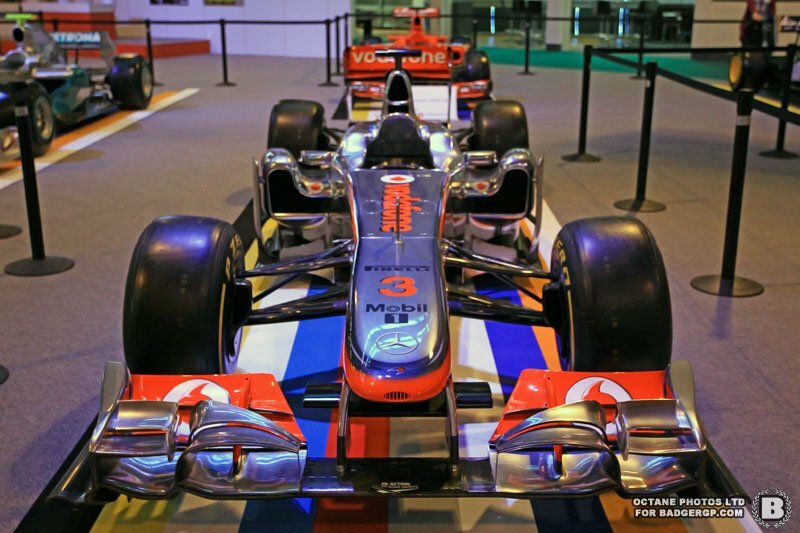 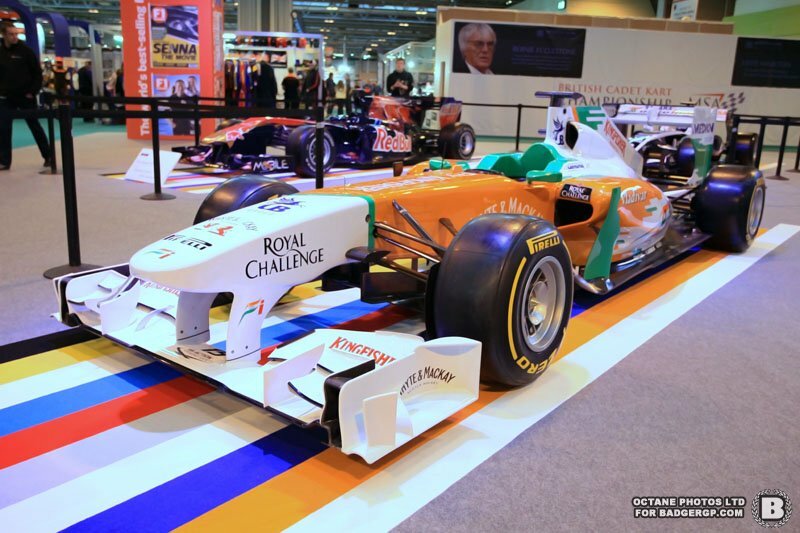 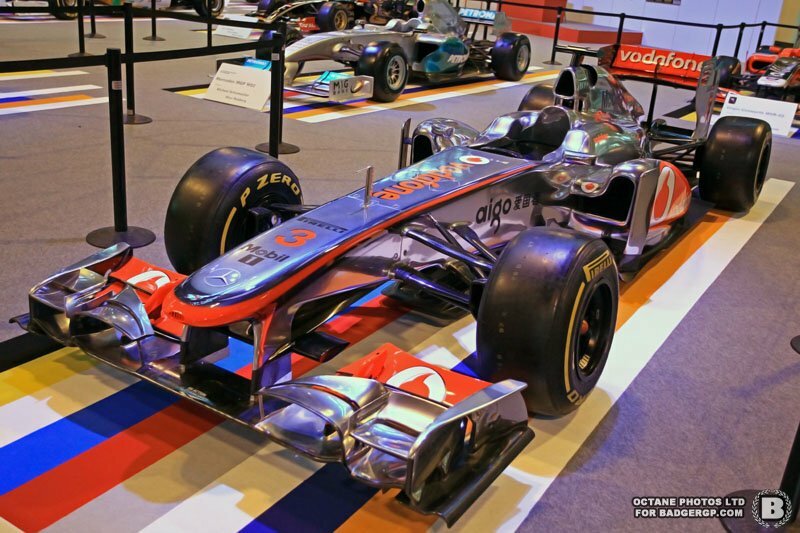 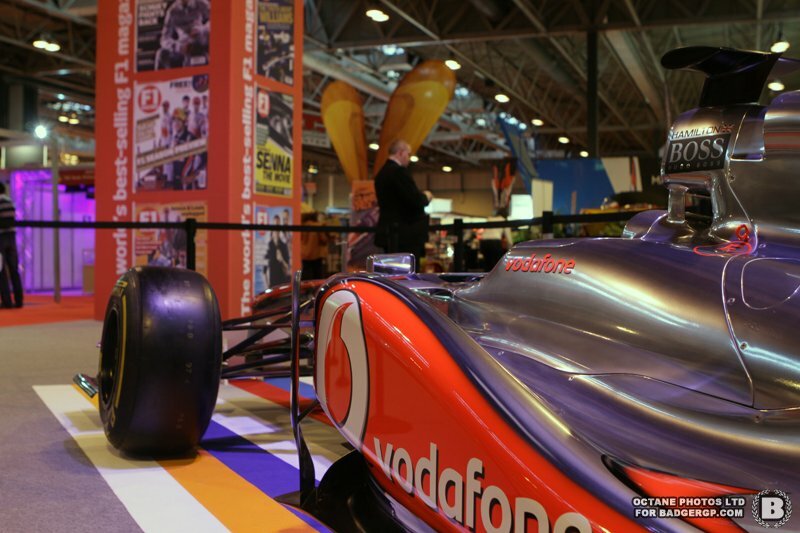 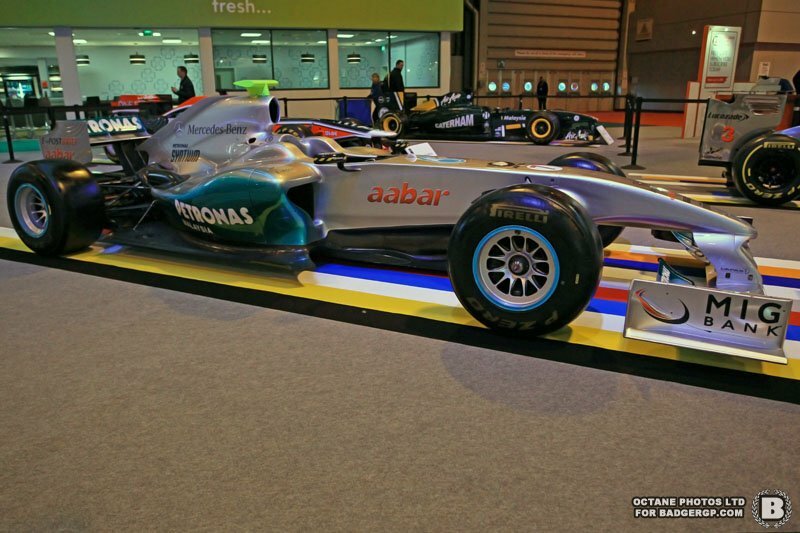 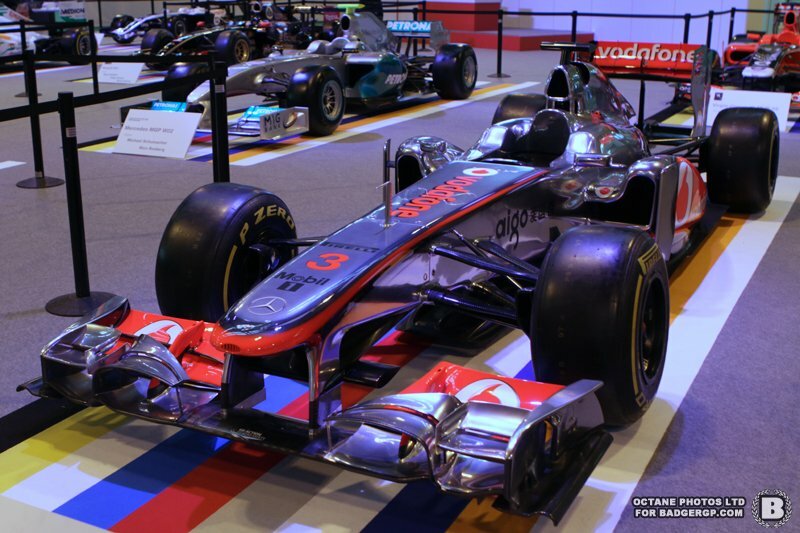 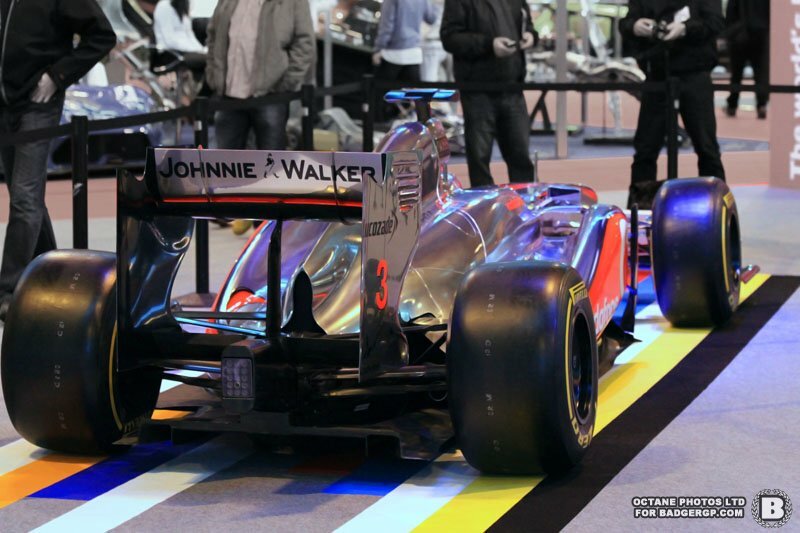 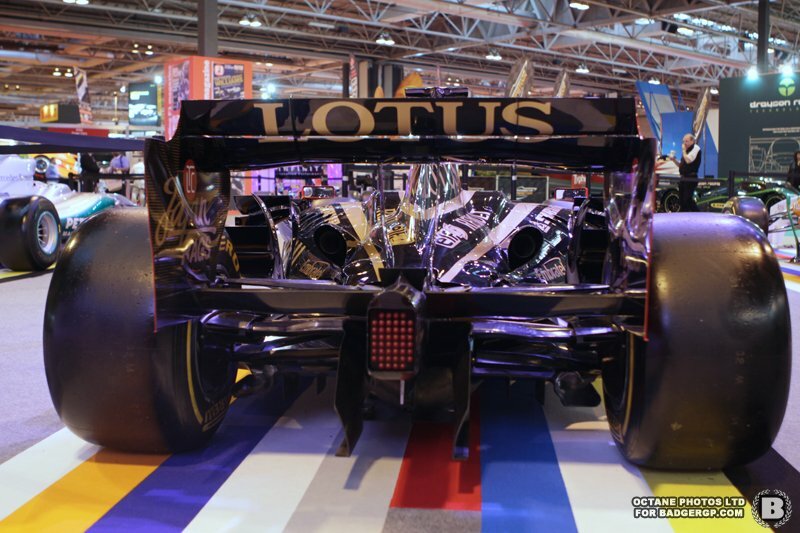 If you’ve never seen an F1 car up close before, the F1 Racing grid display at Autosport International is a treat, with an entire grid of cars (apart from Sauber and Ferrari) parked up. 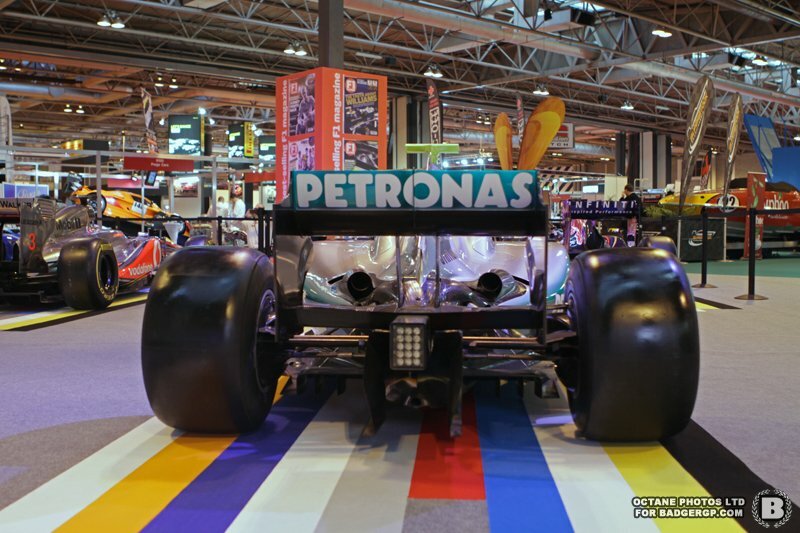 If you’re familiar with F1 machinery, it’s still a great sight, but following a quick look, take a closer inspection and you’ll notice that the grid is far from a 2011 grid of F1 cars – the Mercedes GP car may have a 2011 livery, but it resembles more of Jenson Button’s 2006 BAR or later Honda car than anything else (it’s a mish-mash of different motors). 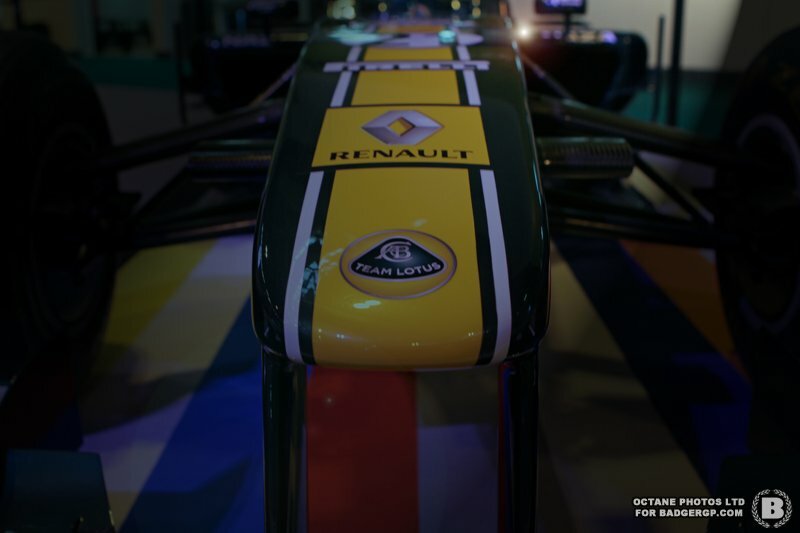 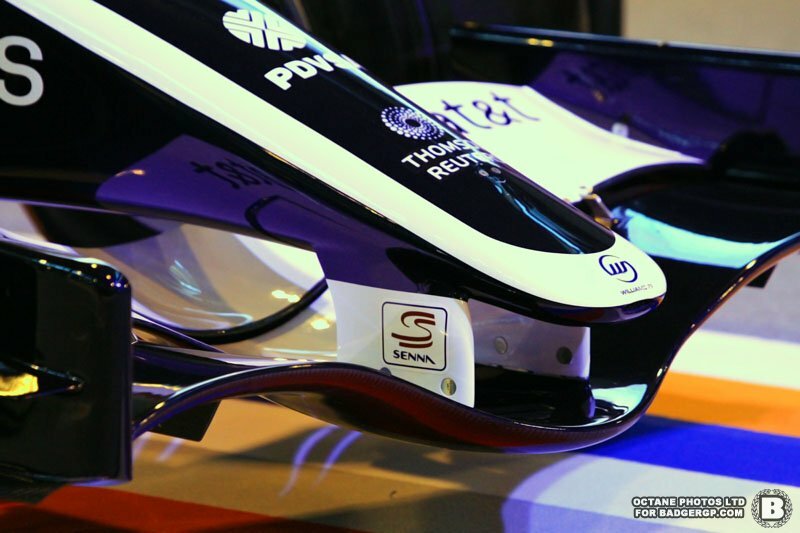 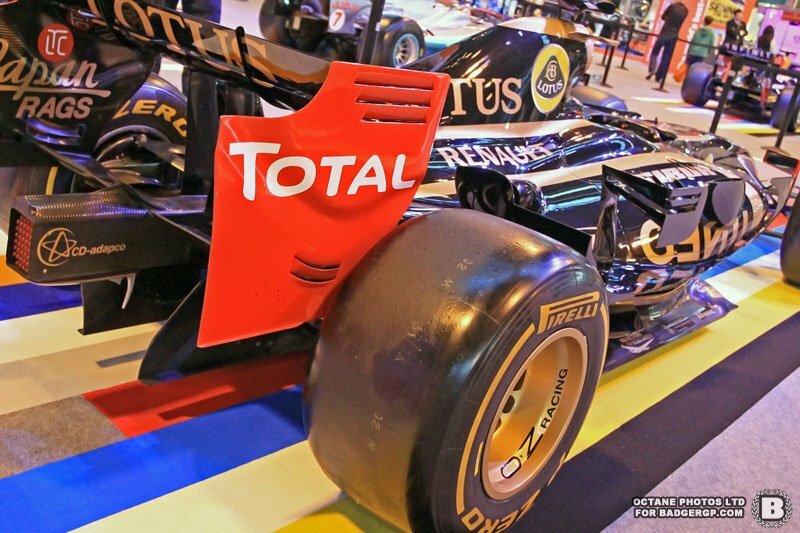 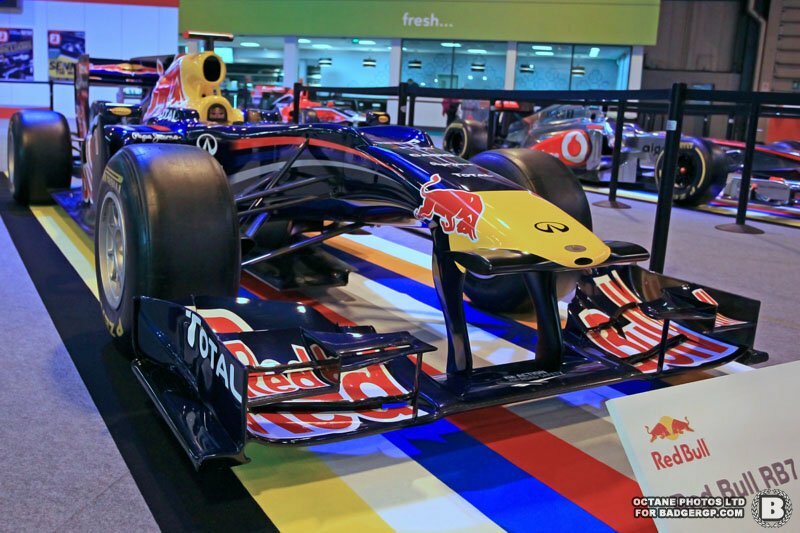 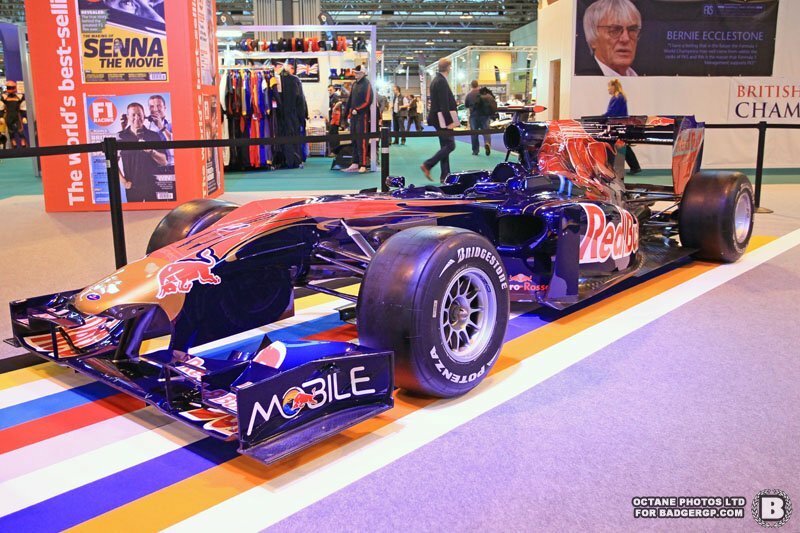 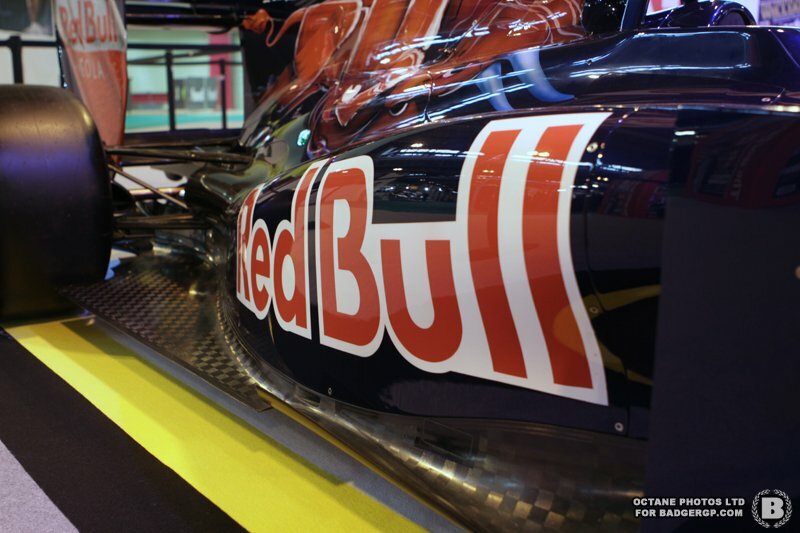 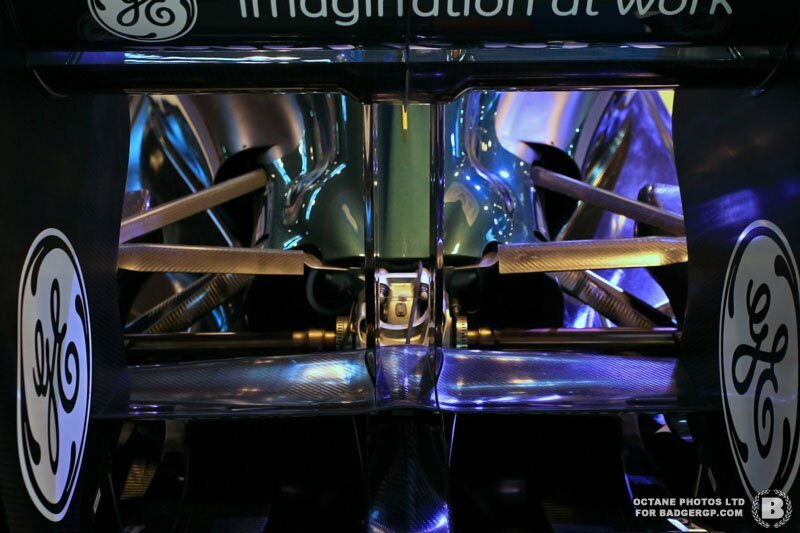 The Red Bull has the shark-fin wing, which is an immediate giveaway that the car on display is far from the 2011 championship dominating machinery. 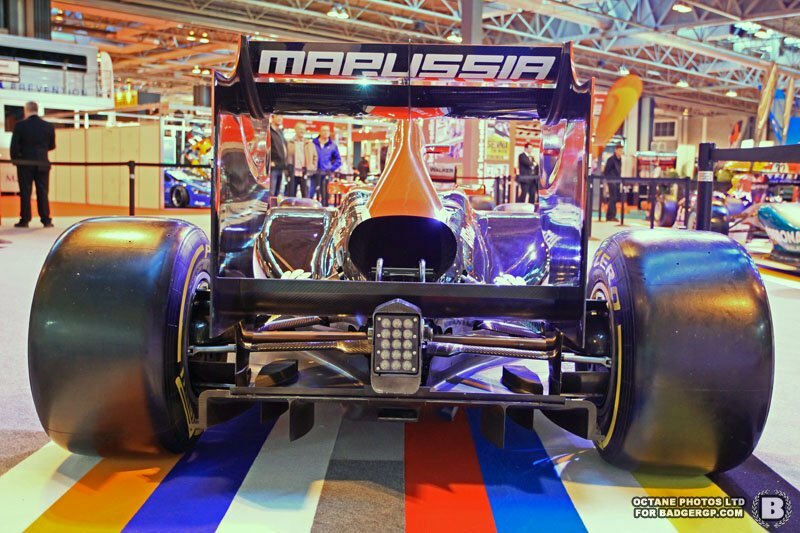 These frankenstein-like creations often create a bit of a stir with die-hard fans complaining about them not being the actual cars they resemble, but in reality, any team would be silly to put their closely guarded designs on public display with thousands of trigger-happy unters walking around the show looking through their view-finder. 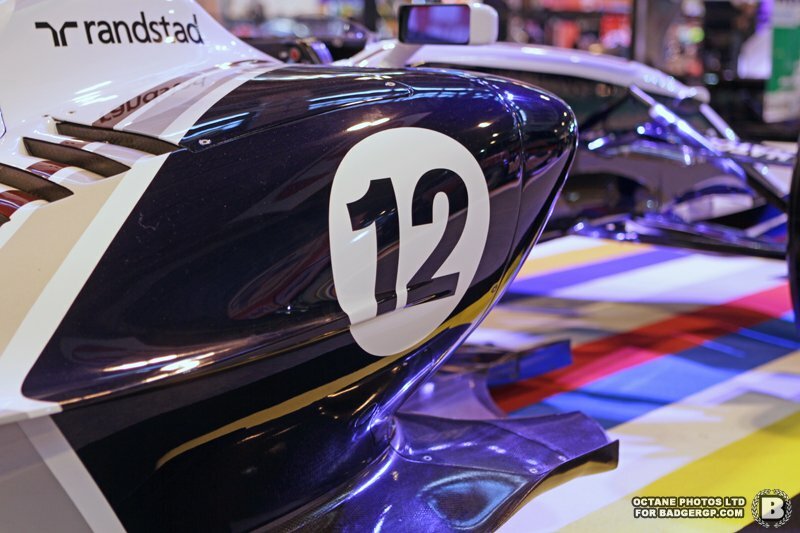 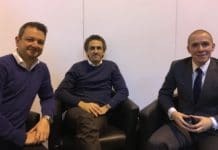 Instead of complaining, it can be fun to work out where the cars have come from – the Williams is at least 3 different cars mashed together, as is the LRGP motor. 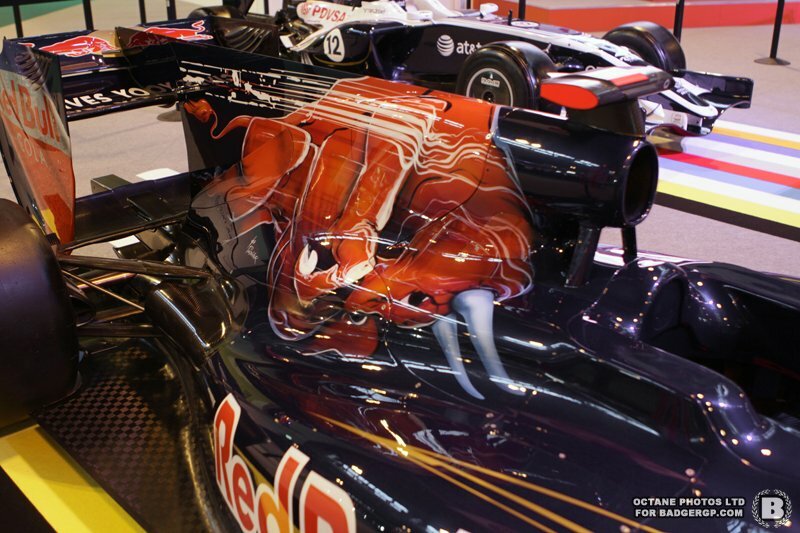 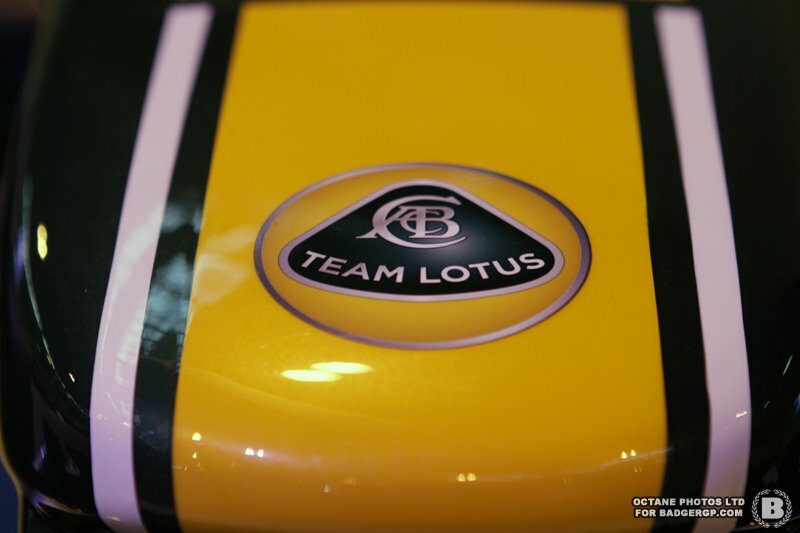 Take a look at the shots below and see what you can spot for each of the cars.